Liesl Laurie and her dance partner Ryan Hammond had us mesmerised with their elegant dance moves on Sunday. The couple tackled the American Smooth. 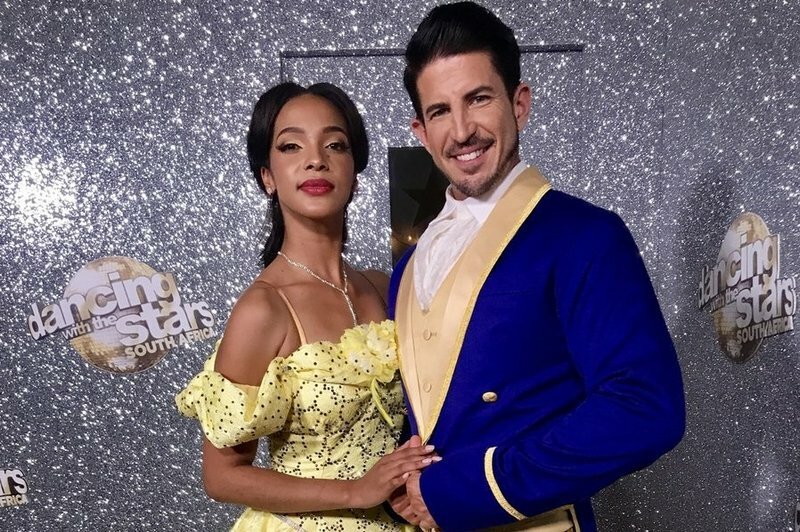 Dancing With The Stars SA was an affair to remember as the celebrities moved to the music of some of the most iconic films for the Movie Week theme! READ ALSO: Which Disney princess will Liesl be on Sunday? Liesl stepped out as Belle in a stunning yellow dress for her Beauty and the Beast routine. Watch Liesl and Ryan's full performance here. We are also not the only ones who think #TeamRyLee were incredible!